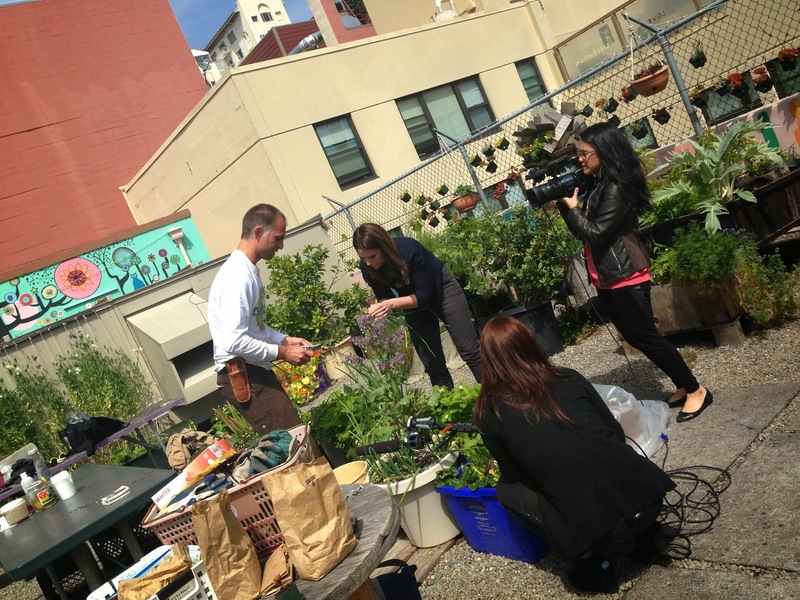 Graze the Roof: Graze the Roof on The Today Show!! Graze the Roof on The Today Show!! This Thursday Graze the Roof was featured on the TODAY SHOW !! Don’t miss it! The program will be featured on Easter Sunday, April 20th 2014. The Today Show is a daily morning action television talk show that airs on NBC. 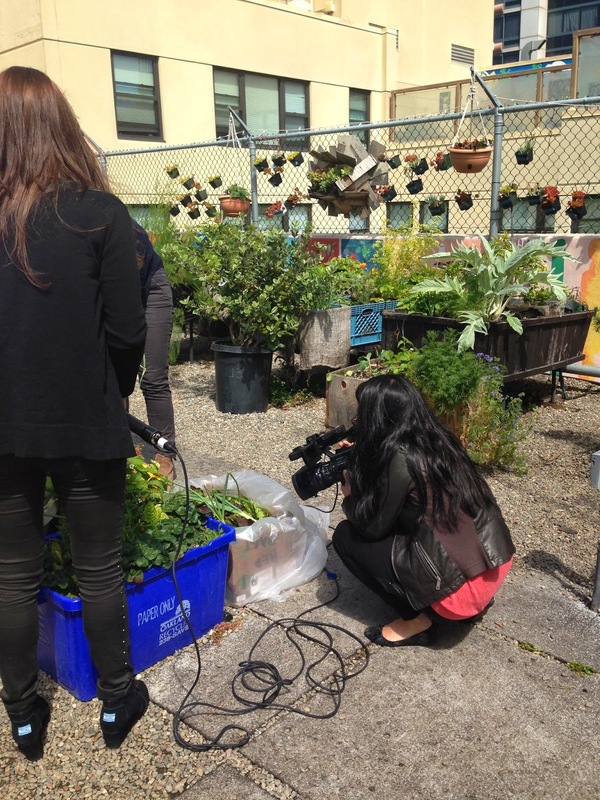 The episode will feature Nik Dyer and The Today Show cast harvesting a variety of vegetables such as spring onions and mixed greens which we bring down to Glide Memorial Church’s soup kitchen! Our harvest helps to feed the locals living in the Tenderloin, providing many individuals with a hot meal made with love, featuring some of Graze the Roofs very own goodies! Join us Every Thursday from 10a-2p with Nik and our passionate team of volunteers and interns as they help to steward the dynamic living landscape of our rooftop garden, bring something to share for our potluck lunch!